Justic League is higehst grossing movie at India Box Office comfortably beating Tumhari Sulu and other movies. 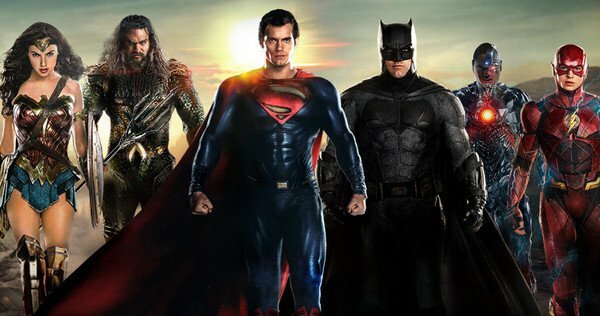 Justice League had a good opening in english which was higher than Thor’s opening but due to lack of dubbed languages release the total collections are lower. Justice league dubbed version released in second week. Justice League is set for a $96 Million opening weekend in USA after a $39 Million friday it has also crossed $ 37 Million at China Box Office and is set for $200 Million gross worldwide in its opening weekend.